The February Facetory Sheet Mask Box has arrived to my mailbox, and I see a bit of a pink and flowers theme from Valentine's Day. 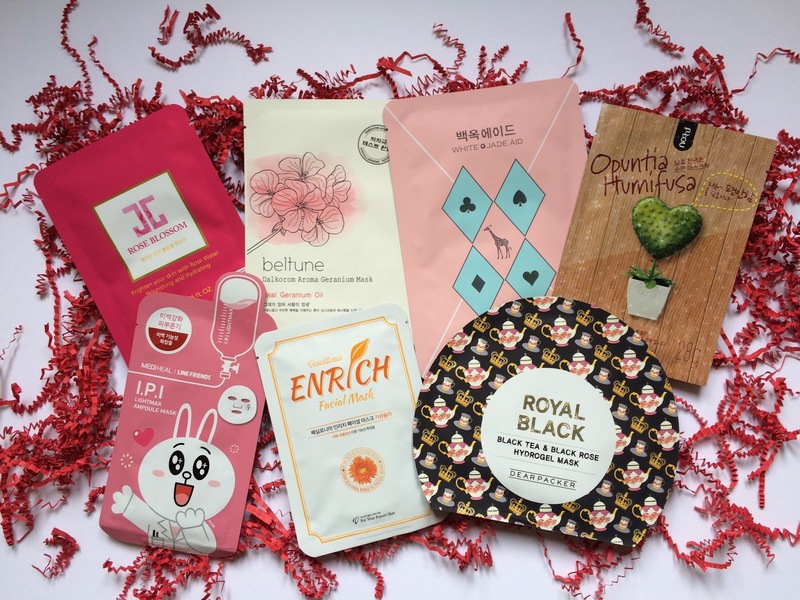 This box is filled with new-to-me masks, so let's jump right in with our unboxing! 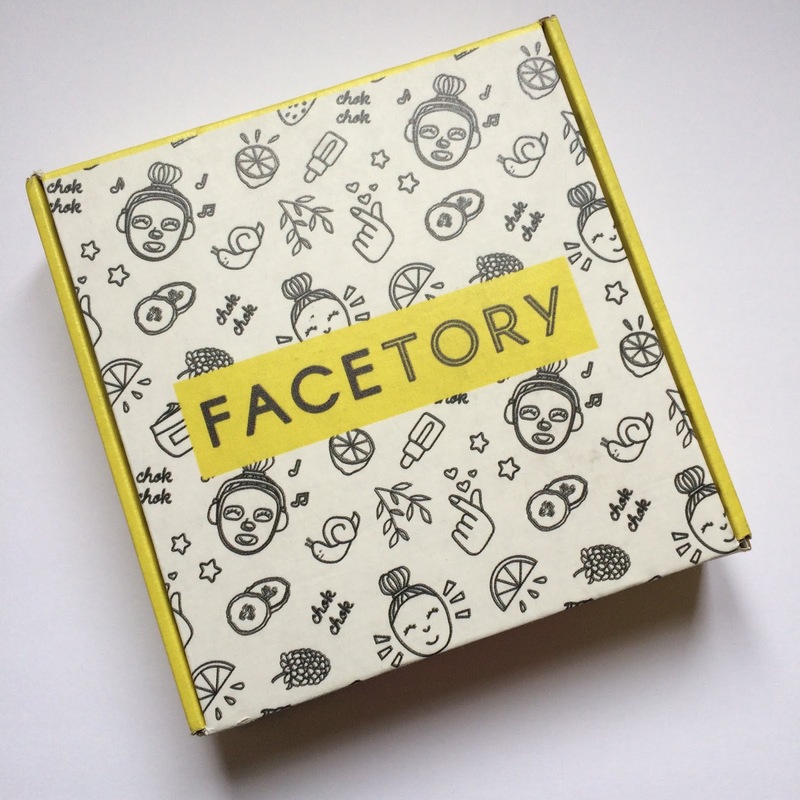 Facetory is a monthly sheet mask subscription box with two options. 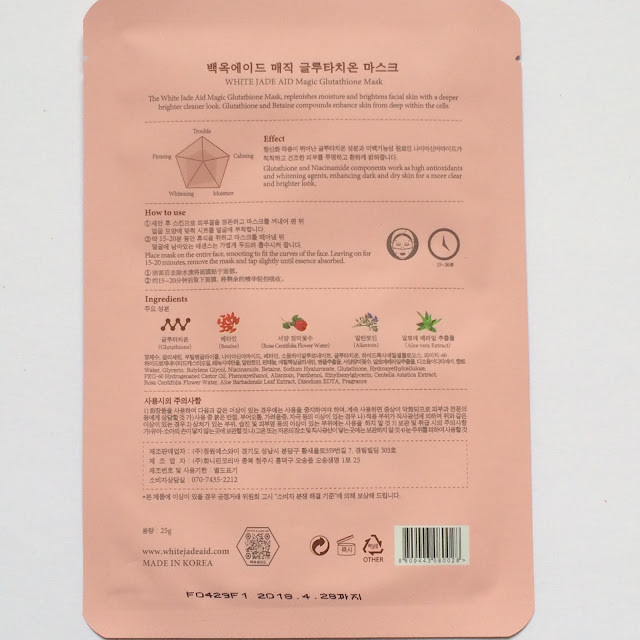 Their Four-ever Fresh bundle includes four masks for $4.95 plus $0.99 shipping (so $5.94 total with a retail value of $12.95), and their Seven Lux box includes seven sheet masks for $14.95 (with free shipping and a retail value of $25.95). 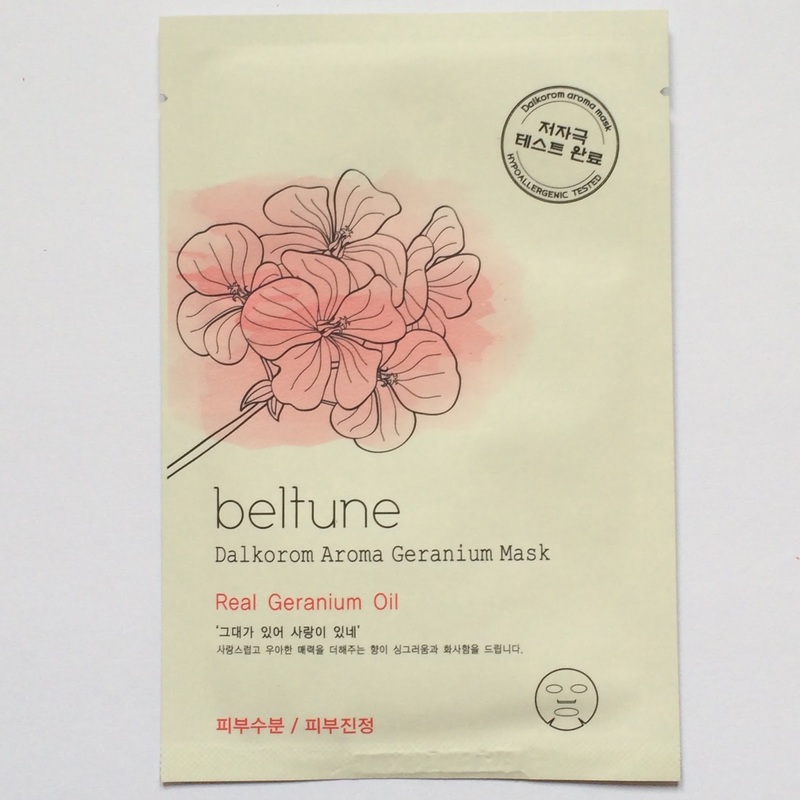 Sign up using my referral link for 10% off! 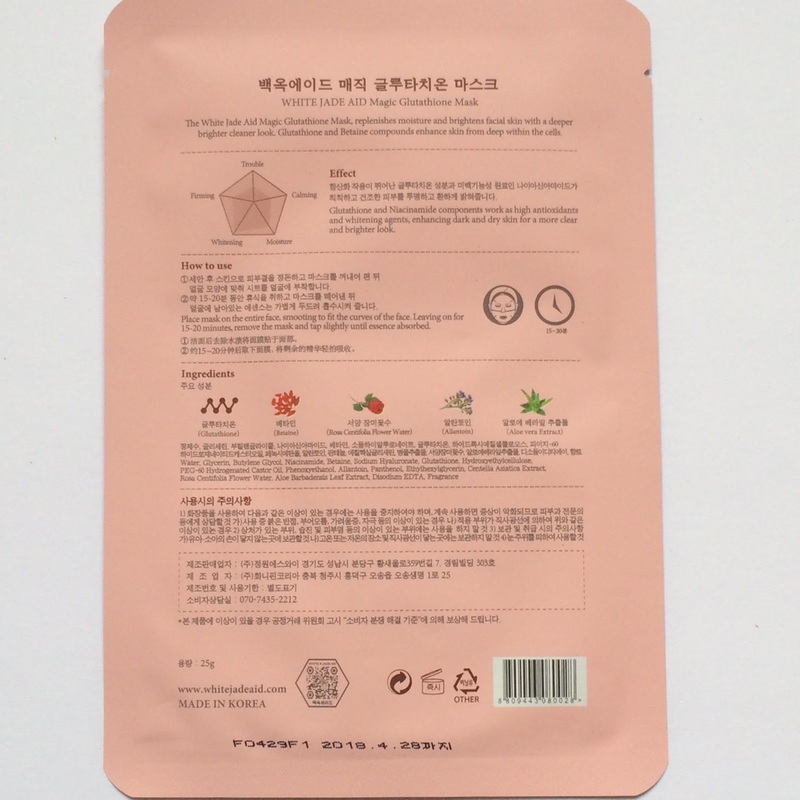 Each box includes an info card, which is super helpful as it includes information about each individual mask, and an infograph on how to use them. 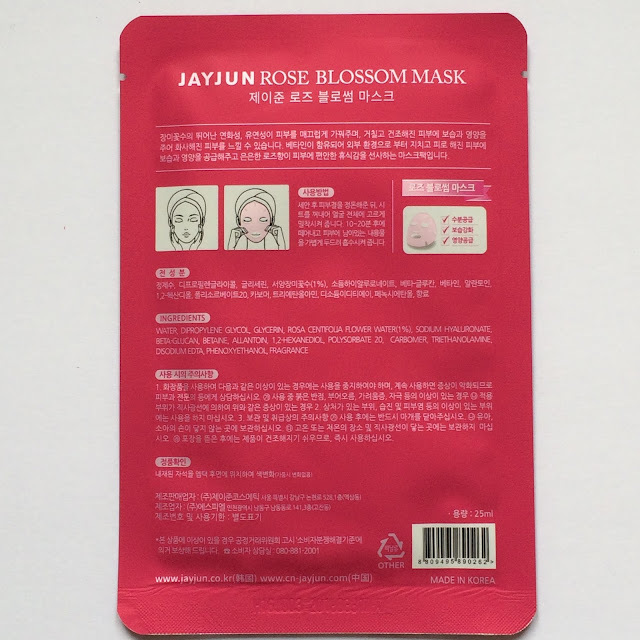 The first mask is the JayJun Rose Blossom Mask which I've received in a Memebox previously, but have not used one yet. This mask contains rose water to keep your skin smooth and bright. 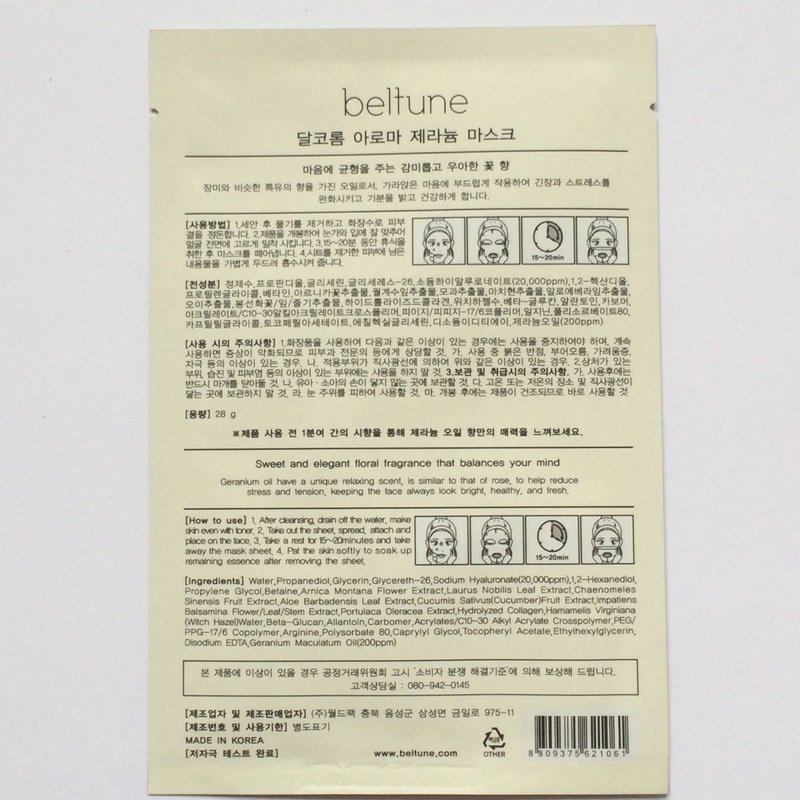 The retail value of this mask is $3. The second mask is the Beltune Dalkorom Aroma Geranium Mask which contains geranium oil, aloe, cucumber and flower extract for a moisturizing and calming mask experience. The third mask is the White Jade Aid Magic Glutathione Mask made with glutathione and niacinamide to moisturize, brighten, and prevent oxidative damage to the skin. 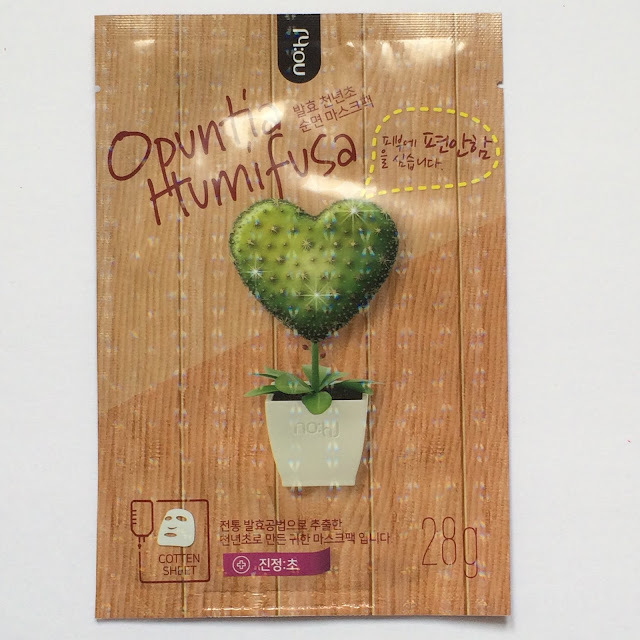 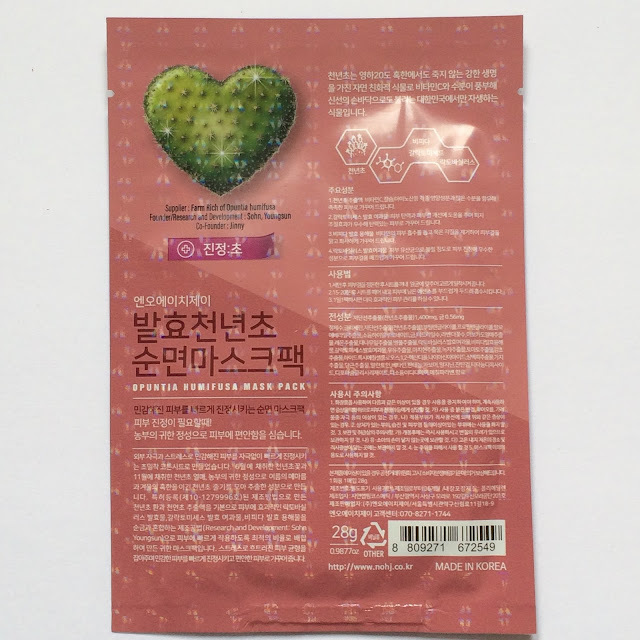 The fourth mask is the No;hj Opuntia Humifusa Mask made with fermented cactus extract - specifically from the prickly pear cactus - which contains vitamin c and is also moisturizing. This mask also contains aloe, tea tree, lavender, avocado, bamboo, centella, milk, green tea, tomato, and mulberry to calm sensitive and irritated skin. The retail value of this mask is $4. 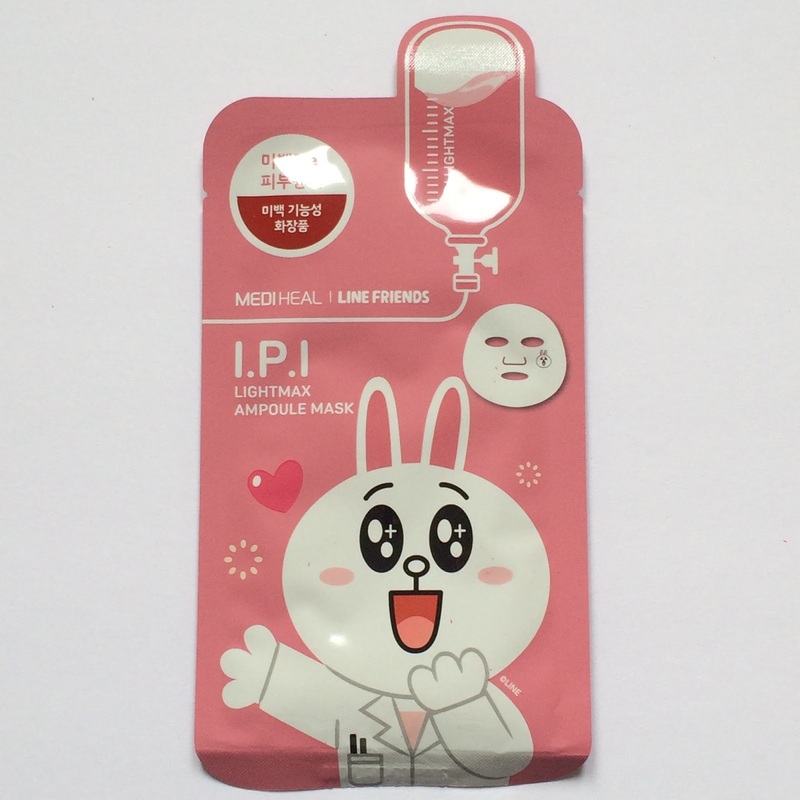 The fifth mask is the Mediheal Line Friends IPI Lightmax Amoule Mask which claims to brightening and tone the skin. 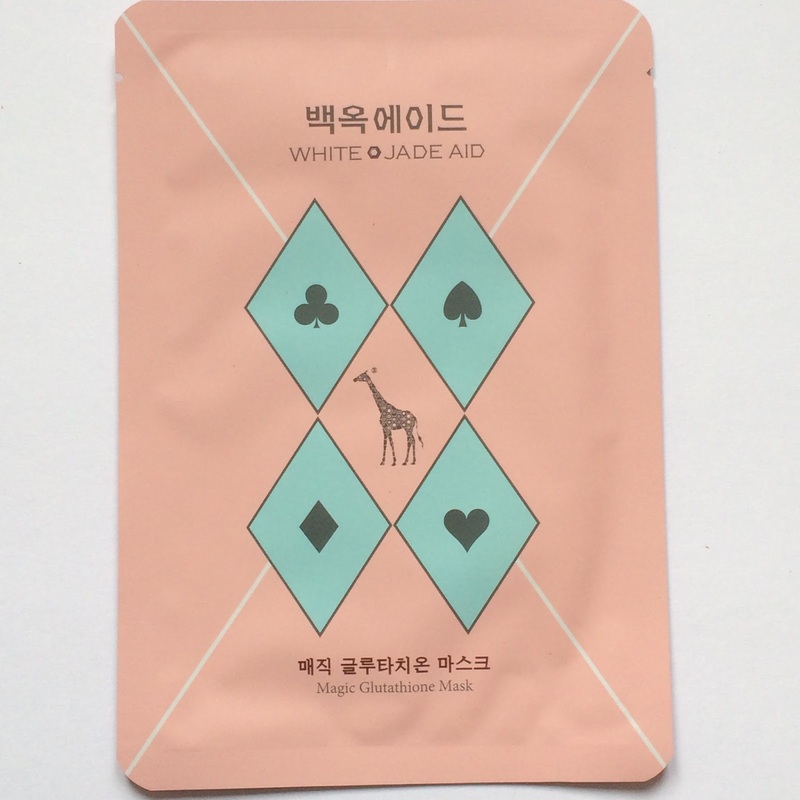 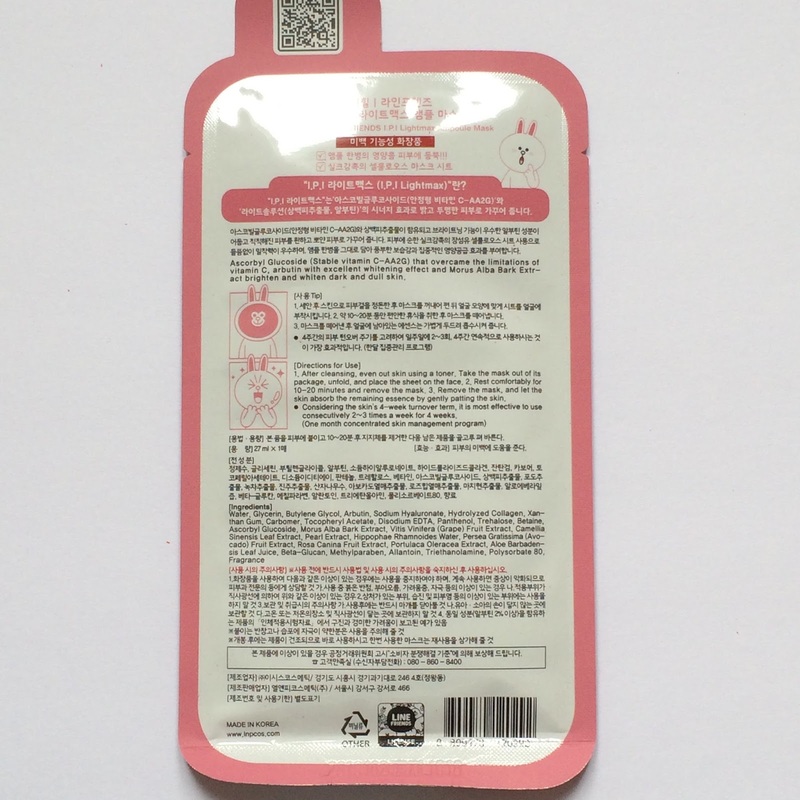 I'm very familiar with Mediheal masks and while I enjoy them, I've not tried this particular variety, line friends or otherwise. This is actually my first Line Friends mask at all so I'm pretty excited about that too! 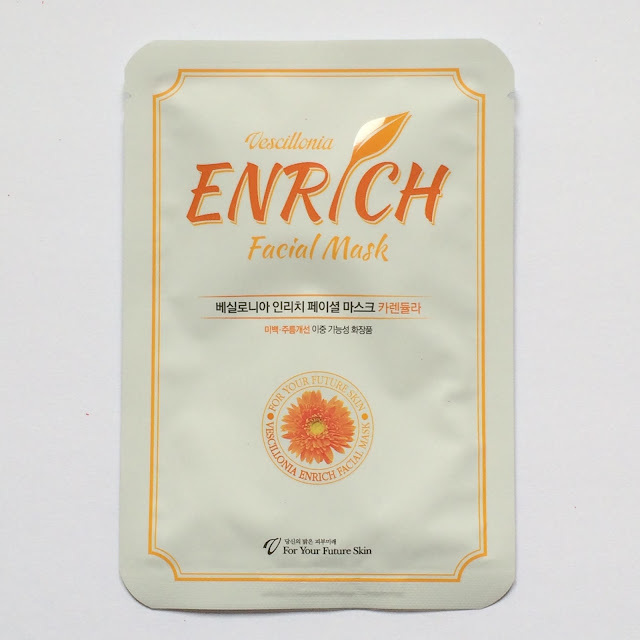 The sixth mask is the Vascillonia Enrich Facial Mask Calendula which contains - you guessed it - calendula to stimulate collagen production. 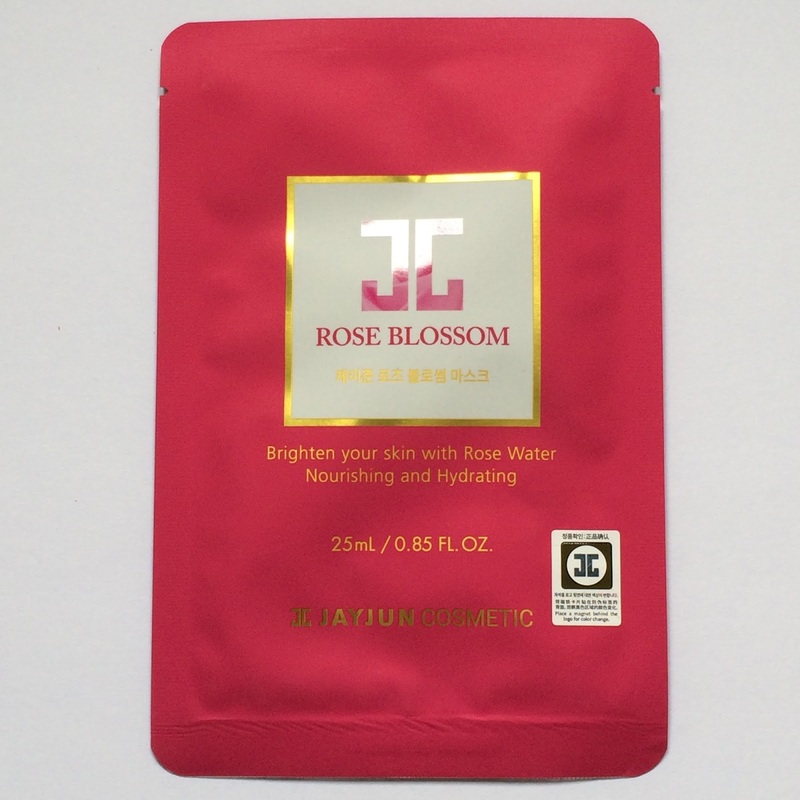 It also contains rosemary extract to treat acne, and portulaca extract to boost your skins antioxidants. The seventh, and final, mask in this box is the DearPacker Black Tea and Black Rose Hydrogel Mask which I have had before, but also never got around to using it (eep!). 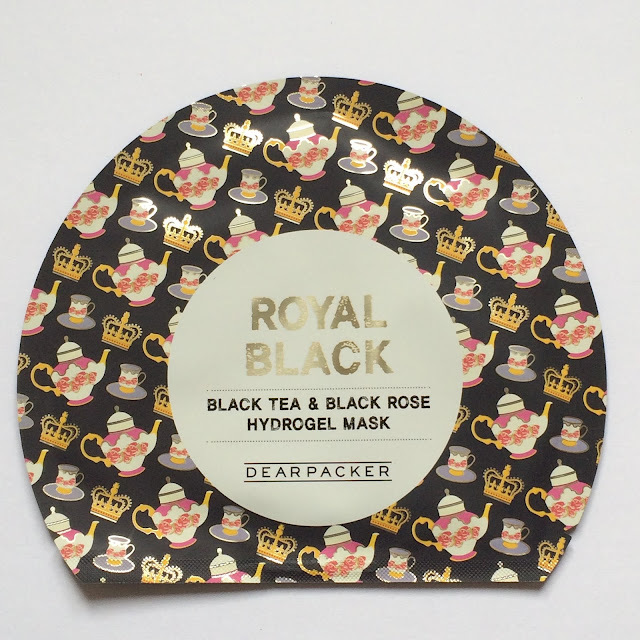 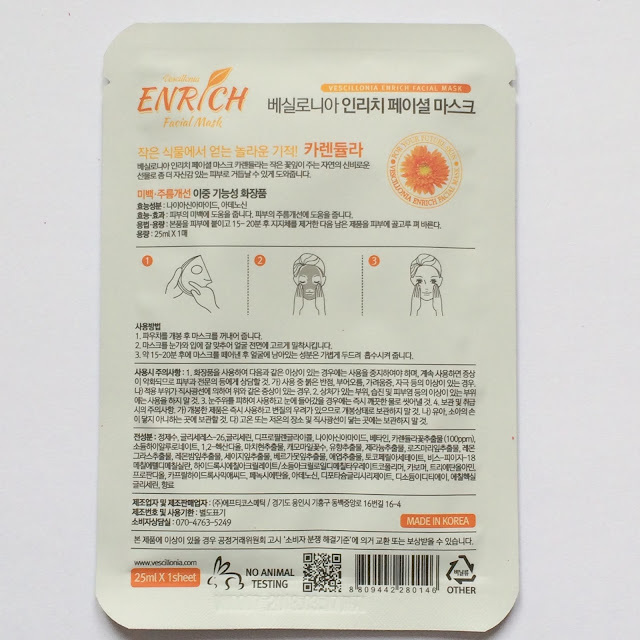 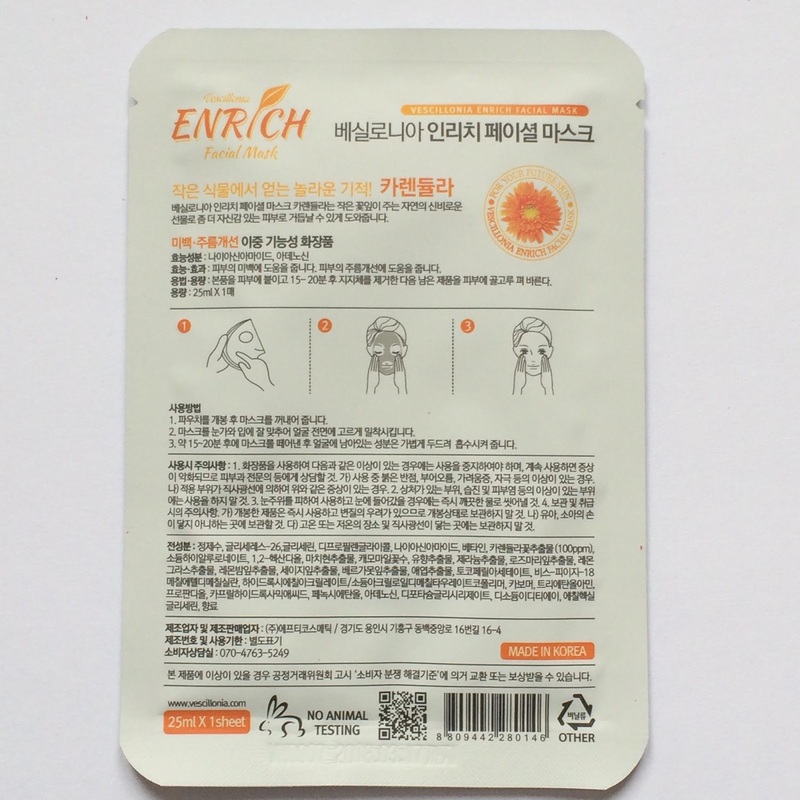 This hydrogel mask contains real bits and pieces of black tea which contains several vitamins and minerals that help prevent premature aging and accelerates skin regeneration. If this mask does as it claims, I will need a full case of them. 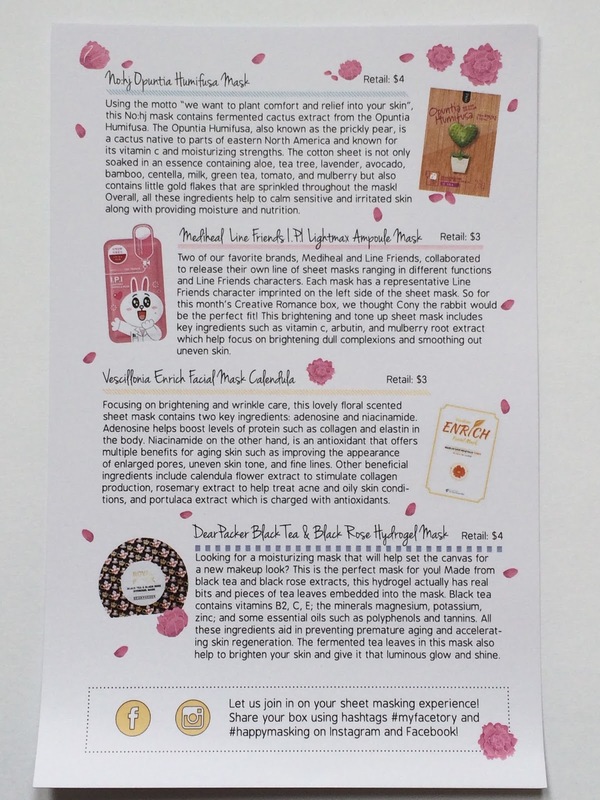 Here is the box contents in all their glory! 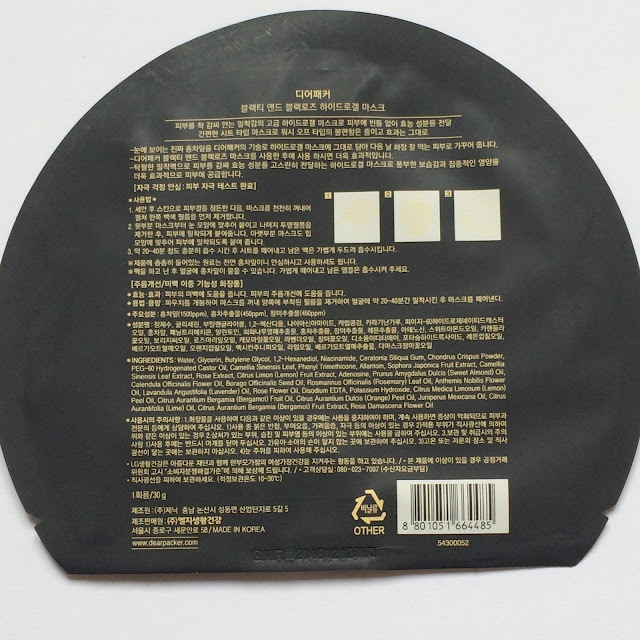 The retail value of this box comes to $23 according to the pricing given on the info card - which is a bit less than the promised value of the box, but still an incredible value for $15. I'm very happy with this months selection and cannot wait to see March's box! 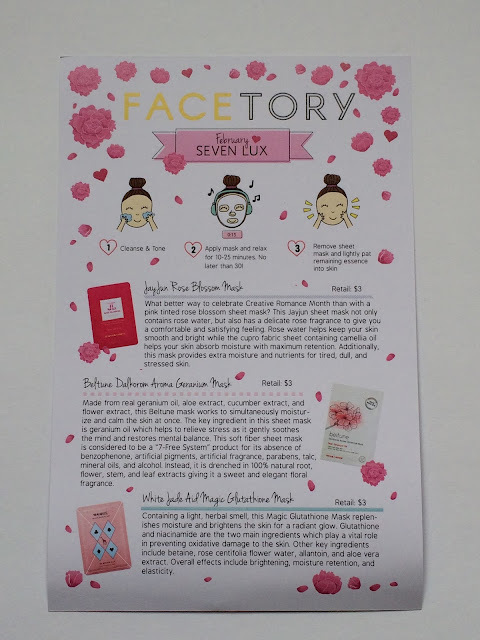 Do you subscribe to Facetory or another face mask subscription box? How do you like it and what was this month like for you?